We installed this large garden window in metro Atlanta. Above the sink in the kitchen is the most popular choice to locate a garden window, but this customer preferred an extra large garden window replacing a double window in their kitchen. 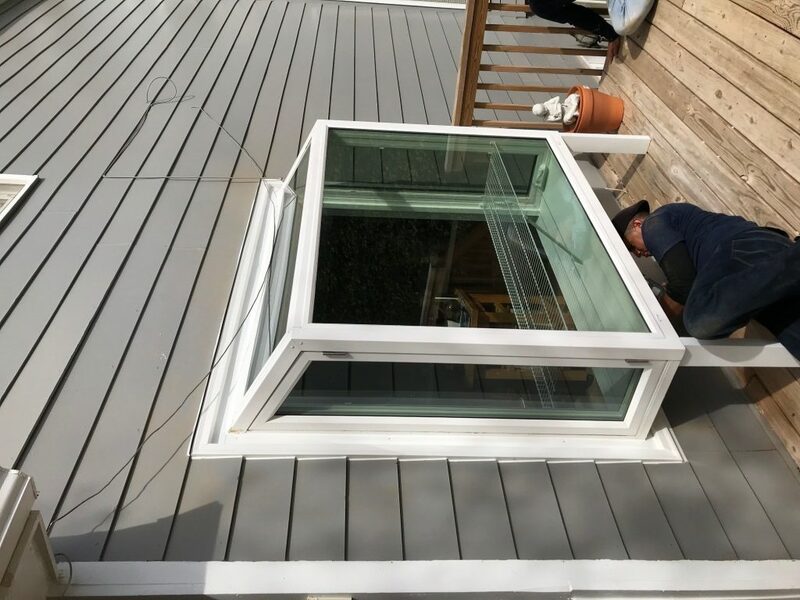 Since it is custom made, you can replace an existing window without making costly and time consuming structural changes.